The European Casino Association (ECA) has announced that Casinos Austria has earned certification under its responsible betting scheme. The announcement follows an assessment carried out by Austrian Standards, a third party organisation, which confirmed that the company was adhering to the ECA’s standards of ethical gambling in the land-based casino sector. Casinos Austria is the latest casino to join the ECA accreditation scheme, which was updated with a series of new rules earlier this year. Their approval follows the accreditation of Serbia’s Grand Casino Beograd and the German operator Spielbanken Baden-Württemberg, and a number of other leading casino operators are currently going through the accreditation process. The ECA framework is designed to provide a set of standards for the casino industry, including guidelines on raising awareness of problem gambling, and on employee training. It was developed in conjunction with one of Europe’s leading responsible gambling authorities, Pieter Remmers, the secretary-general of the European Association for the Study of Gambling. 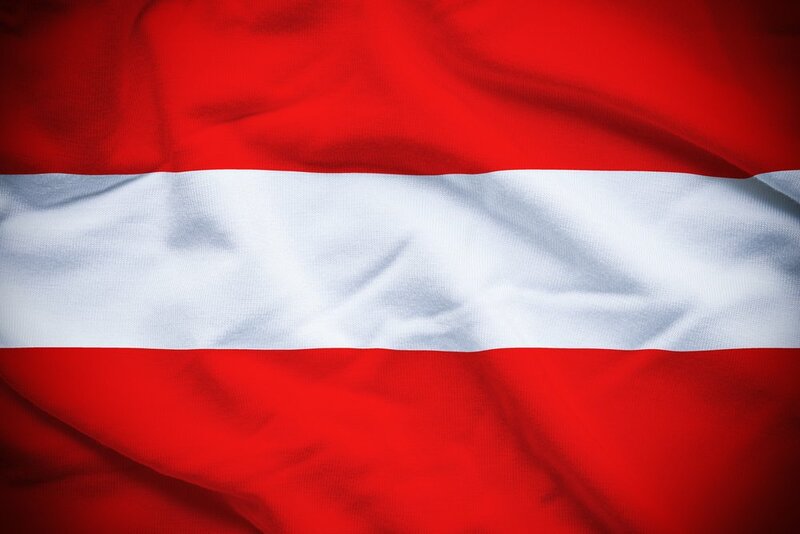 The accreditation of Casinos Austria is the latest announcement from the ECA in its attempts to improve the standards and reputation of the European casino industry. Last month, they launched a gender diversity scholarship, which was won by Pauline Boyer Martin, of French operator JOA,. The scholarship offers a place on an executive training program that is designed to include a range of gaming industry executives with the aim of developing new ideas and offering those involved in the industry the chance to network with others around the world.